This is for people who like to have fun with their salt! 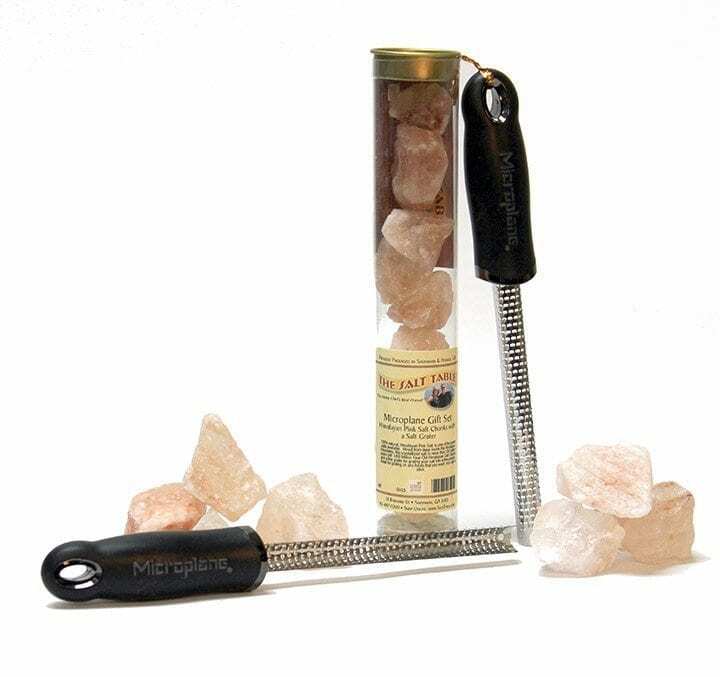 These are chunks of 200 million year old Himalayan Pink Salt, mined from deep inside the Himalayan Mountains, and paired with a Microplane Spice/Salt Grater that will grate the salt into a fine powder. This powder fine salt will stick to french fries, popcorn, or anything where you want the salt to adhere. 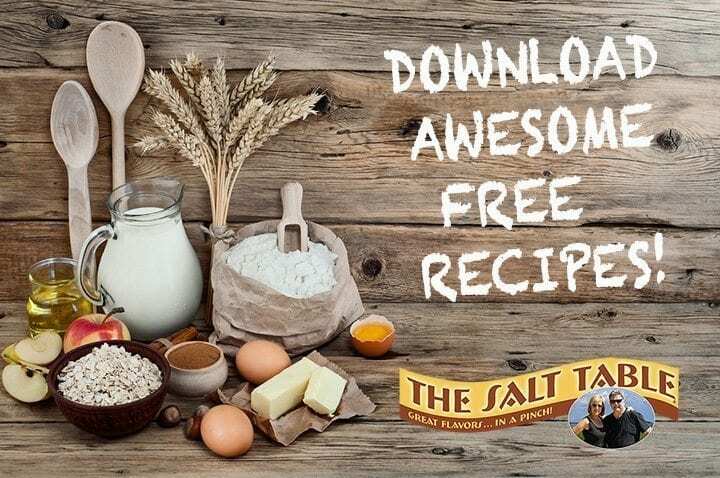 The chunks can also be used to salt pasta water or to rub on meats prior to cooking.